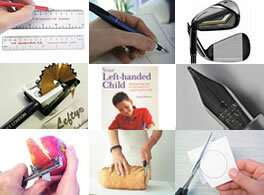 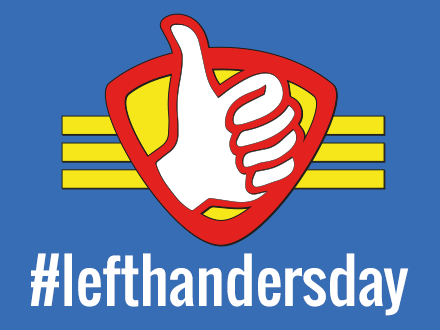 Welcome to the official site for the 29th annual Left Handers Day! 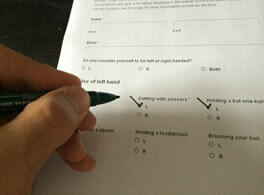 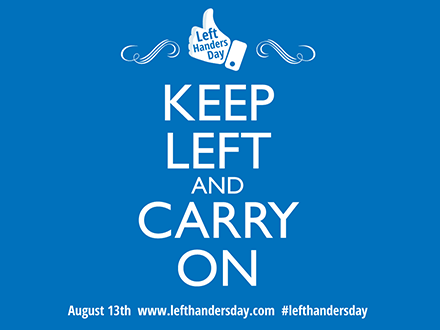 August 13th is a chance to tell your family and friends how proud you are of being left-handed, and also raise awareness of the everyday issues that lefties face as we live in a world designed for right-handers. 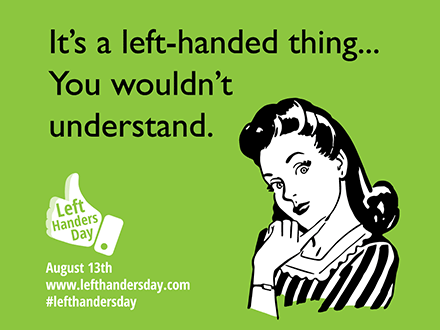 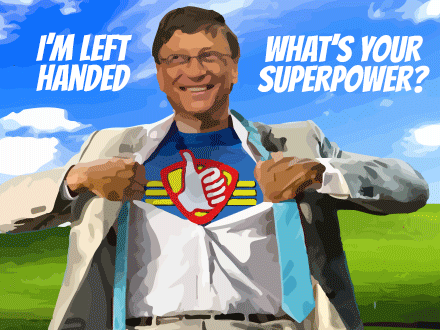 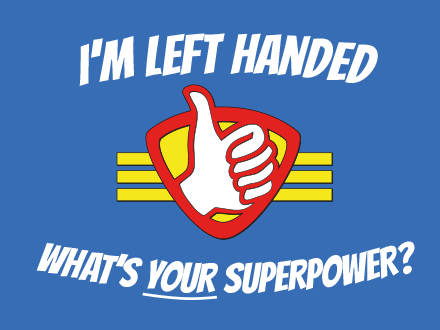 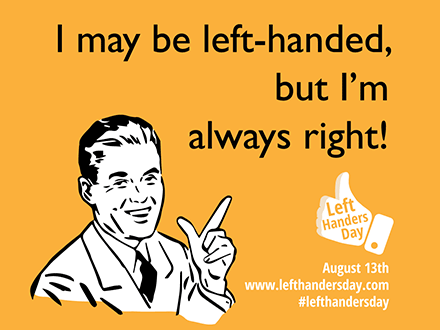 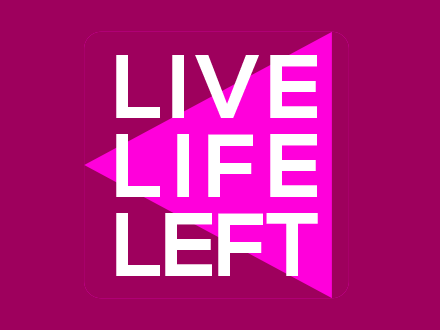 Wish everyone a happy #lefthandersday on Twitter, Facebook and Instagram and share our LHD graphics to spread the word.